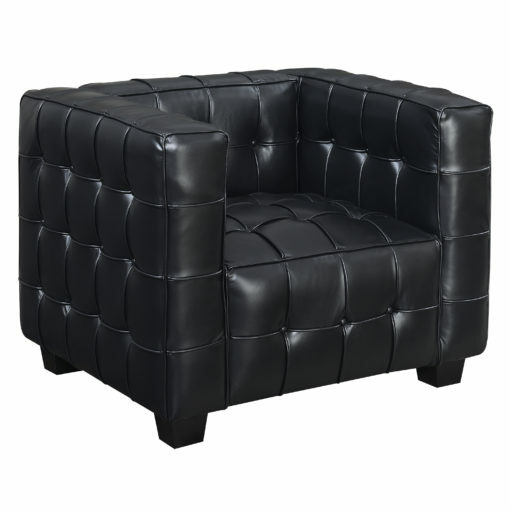 This leather modern tufted tuxedo armchair speaks volumes to all who sit in it. 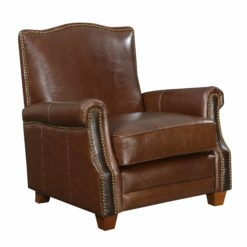 The smooth and plush leather seat transports you into a realm of luxury living. 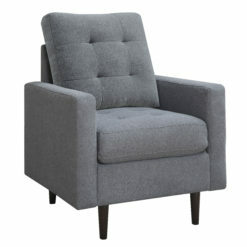 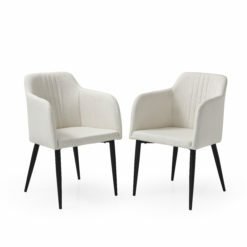 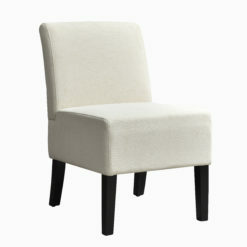 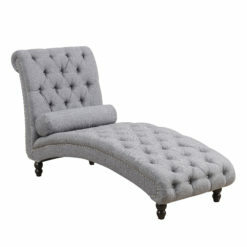 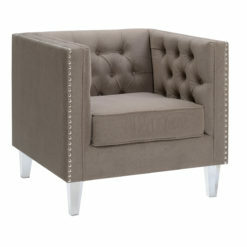 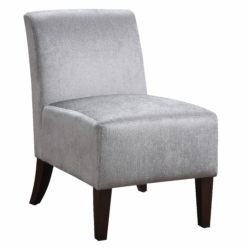 This upholstered armchair is the perfect addition to any living space thanks to the sleek and modern design. 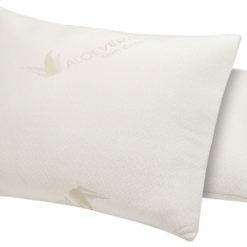 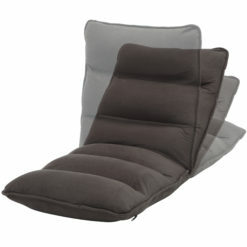 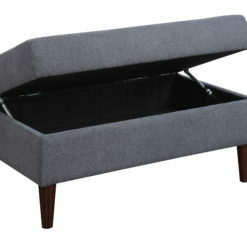 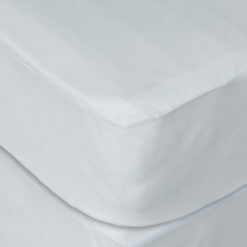 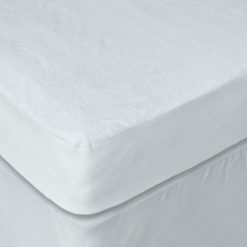 Designed for not only comfort, the superior construction ensures long life and durability at an affordable price.